Stricken carmaker Peugeot is reportedly contemplating a capital tie-up with its Chinese peer Dongfeng. If the French find a way to avoid antagonising their other key partner General Motors, such an alliance could send their tentative turnaround into higher gear. According to French business daily Les Echos, French carmaker PSA Peugeot Citroen has mandated two banks to look into a possible capital tie-up with its Chinese peer Dongfeng. Bloomberg cited unnamed sources stating “talks are at a preliminary stage and nothing has been decided yet”. 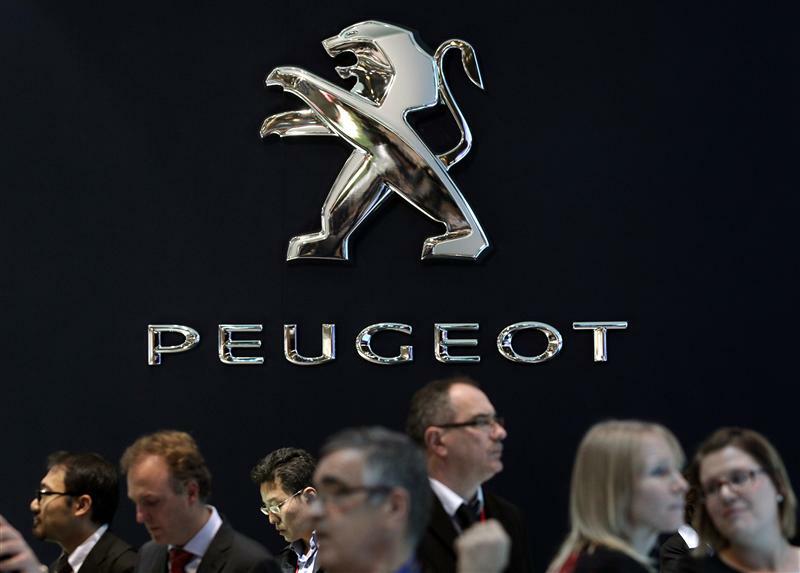 Dongfeng could take a direct stake in Peugeot through a capital hike. Alternatively, both companies could create a joint venture that would focus on emerging markets, adding that Peugeot would in that case transfer some assets in exchange for cash. In February 2012, PSA set up an alliance with General Motors, which acquired a 7 percent stake in the French carmaker. Reuters reported in June that Peugeot’s founding family had offered to give up control of the automaker as it tried to revive plans for a closer tie-up with GM backed by a fresh capital injection.